They’re back! 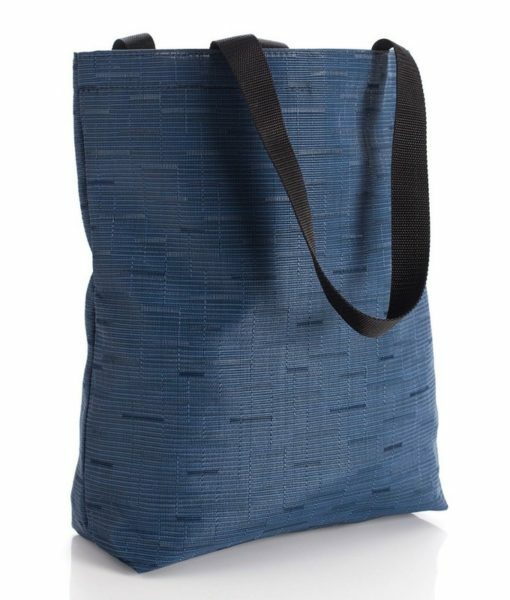 Chilewich is once again making their great Chilewich totes to the public! They are incredibly durable and extremely fashionable! Chilewich totes are available in a variety of Chilewich’s great plynyls and in a variety of very useful sizes.